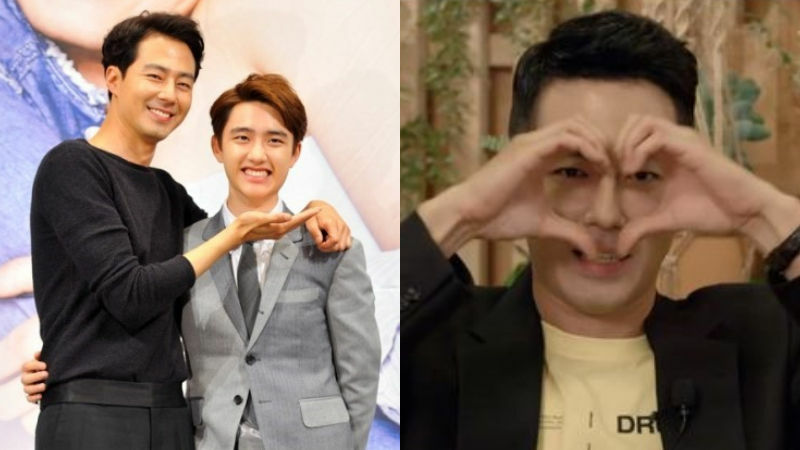 Actor Zo In Sung showed the unchanging friendship with K-pop boy group EXO's member/actor D.O. On September 11, Zo In Sung went on an online live broadcast to talk about his upcoming film 'THE GREAT BATTLE'. During the broadcast, Zo In Sung mentioned D.O.―as they developed a close friendship after joining the cast together for 2014 drama 'It's Okay, That's Love'. Zo In Sung said, "I actually met him(D.O.)  earlier today, and he is doing very well," and jokingly added, "Do I have to make a call to Kyung-soo (D.O. 's real name) to receive more hearts?" Then Zo In Sung shared that he wants to work with D.O. again for a different project. He continued, "If I get the chance to work with him again, then I think it will be great for us to play siblings or like a thriller film where Kyung-soo is the villain." Meanwhile, Zo In Sung's new movie 'THE GREAT BATTLE' is set to hit theaters on September 19.